or moving from Norway back to UK. 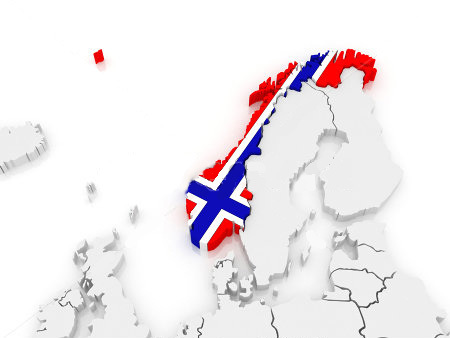 We can supply packaging supplies, such as bubble wrap, cardboard boxes, and packing boxes for Norway moving. Also, on request, we can provide storage facility to store furniture, office or household storage at competitive rates.